New steering system in the ALPINA’S horizontal air flow cabinets. 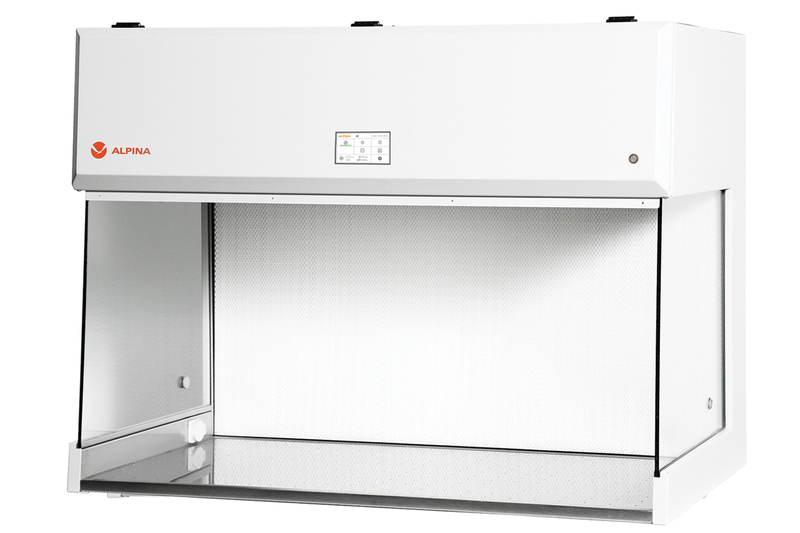 Horizontal cabinets H-120 with the horizontal air flow are commonly used in the blood donations, growing of plants, and in the in-vitro examination as well. It is the first type among all of our cabinets that have been equipped in the new and innovative steering system – “Easytouch”. Service maintenance is provided by readable, touchable screen with diameter 4.3 inch. All significant functions are served from the main menu without necessity of entering into lower submenu. Main screen based on pictographic guarantee intuitive and easy work. All the cabinets with vertical and horizontal air low are equipped in “Easytouch” system.